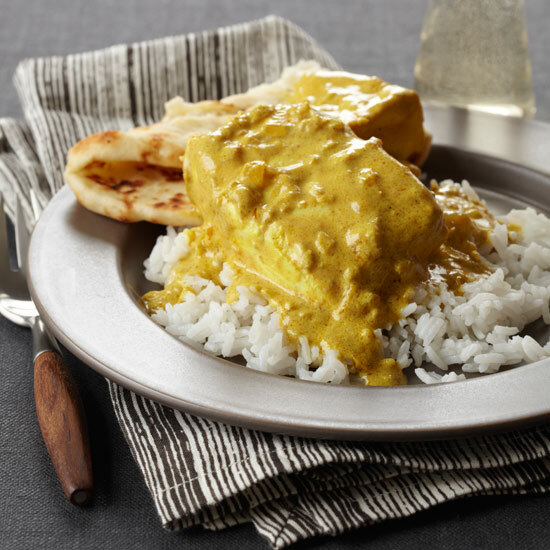 Add the Indian spice to your favorite fish and enjoy a different take on classic flavors. 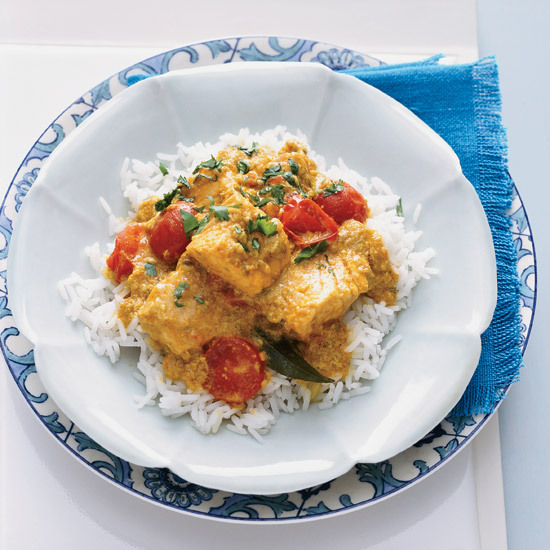 Our favorite fish curry recipes? A creamy Indian-spiced halibut curry, a curried cod and mussles and a red fish curry, amongst others. Tangy tamarind, creamy coconut milk and a homemade spice paste give this grouper and vegetable curry many layers of deep flavor. If you're feeling particularly adventurous, follow Zak Pelaccio's lead and ask your fishmonger to give you a fish head or two to add to the pot. 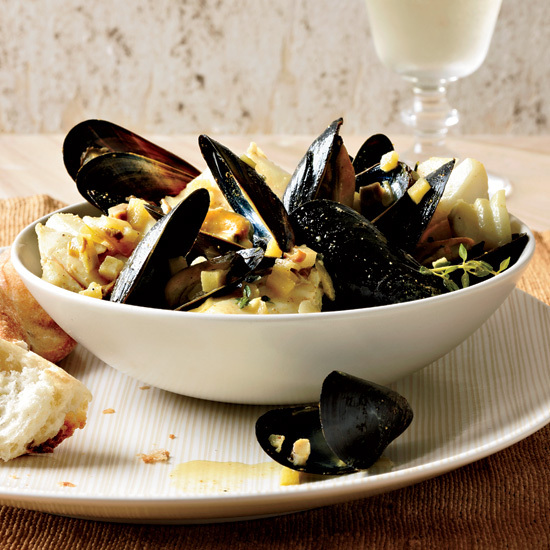 Alain Ducasse cooks mussels, then removes the top half of each shell before serving them with haddock and a curry sauce with mussel jus. Inspired by the cooking of the Malabar coast, this fish curry is tremendously flavorful, thanks to tamarind, coconut, garlic and ginger. 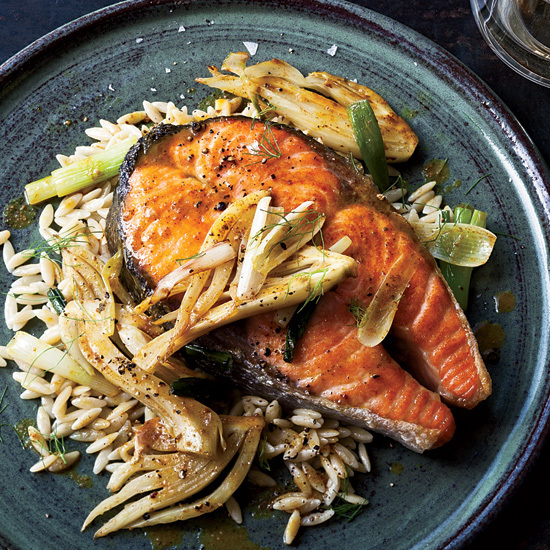 Kingfish (a type of mackerel) is traditional, but this recipe calls for salmon, whose richness is delectable with the complex spices. Vikram Sunderam makes his own spice blend with six ingredients, including green and black cardamom, cloves and mace. 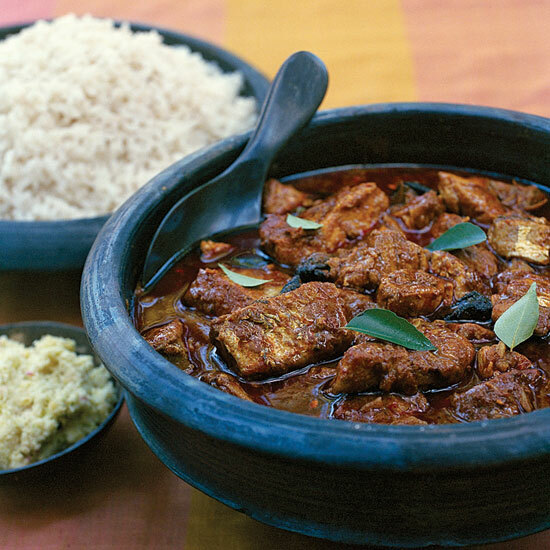 This signature dish of Kerala features firm chunks of kingfish in a deliciously spicy and tangy sauce flavored with tamarind. As a substitute for kingfish, look for other firm-fleshed fish, like the tilapia here. 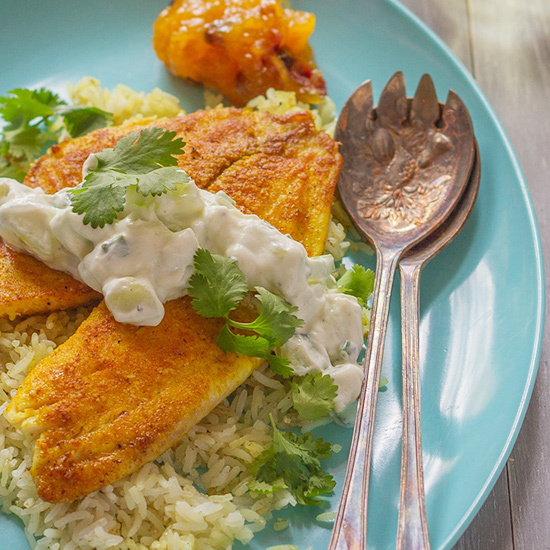 A dollop of creamy raita is the perfect counterpoint for this richly spiced tilapia. 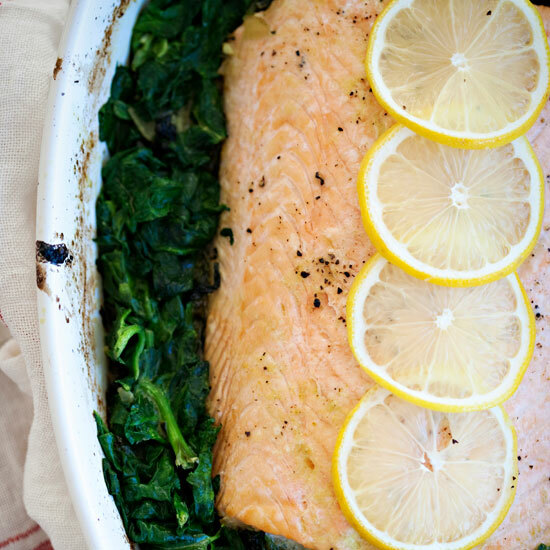 A good choice for a dinner party, this dish looks as if you've gone to some trouble when in fact it's really easy. And everybody likes salmon.